A bungling robber who wore a dress and a BURKA as a disguise when he stole a £7,000 Rolex watch from a jewellers shop has been jailed. Imtiaz Patel, 42, threatened a shop worker with a knife at the store before running off with the watch. But he was arrested just five minutes later in nearby in Haymarket, Leicester, by officers who happened to be on patrol at the time. While searching Patel, they were informed about the robbery and arrested him. 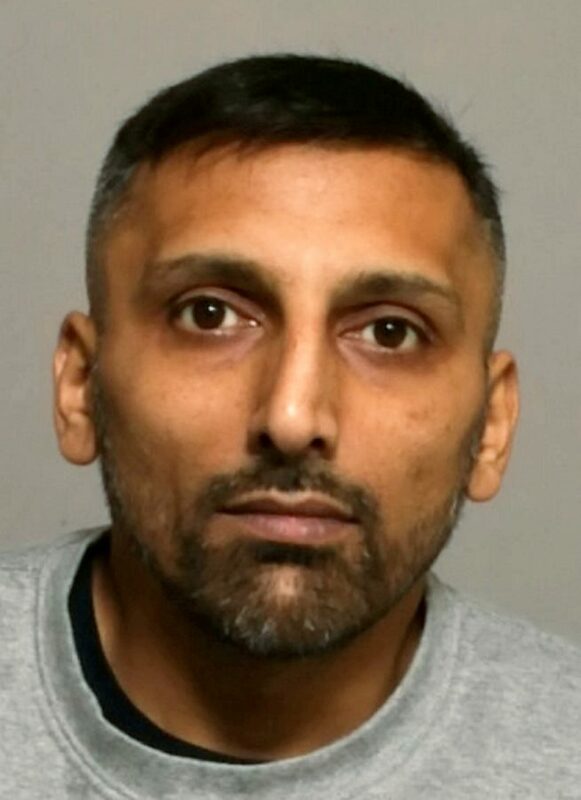 Patel, of no fixed address, was jailed on Monday (11/2) for a total of four years two months after he admitted robbery and possession of a bladed article. Leicester Crown Court heard Patel was wearing a dress, a burka and a scarf across his face when he entered the shop at around 9.40am on January 5. He was looking at a Rolex watch when staff became concerned about the way he was acting. Patel asked to see another watch leading to the member of staff saying she would have to put the first watch back. Patel then produced a knife and threatened another member of staff who standing near the shop door before running off with the watch at 9.40am. A PC and Police Community Support Officer were in the area on patrol in a car when they saw Patel running down Church Gate in Leicester. They followed him along Mansfield Street and into Short Street and saw the watch in his hand. Patel was arrested at 9.45am when the officers overheard a report of the robbery on their radio. The knife, which Patel had dropped as he fled, was picked up by another member of the public and taken to the shop. 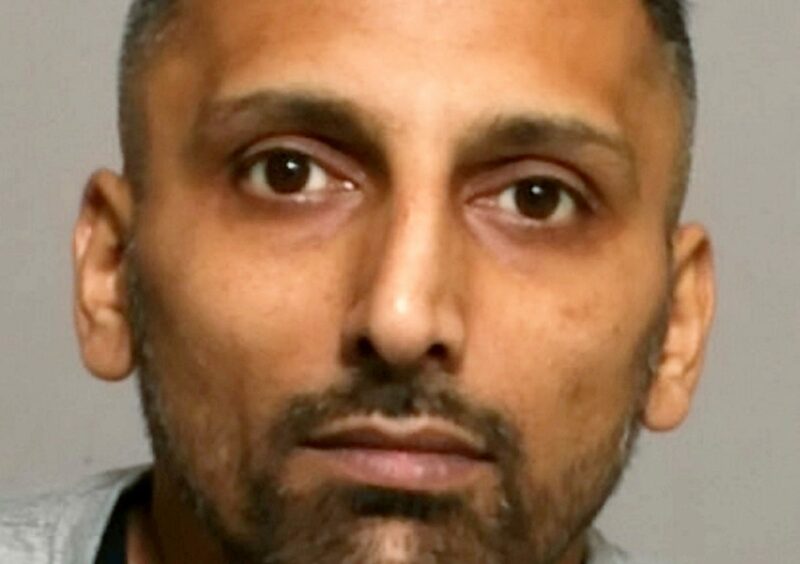 Detective Constable Anna Thorpe, of Leicestershire Police, said: “It was thanks to the quick-thinking and excellent response of the officers on patrol that Patel was detained so quickly. “Their actions of catching Patel as he left the scene of the crime left him with no choice but to admit the offence today. “I’d also like to thank the victims of this offence for being fully co-operative with our investigation following what must have been a terrifying incident.